If you need something that has style, try these stunning unique designed walking suits by Canto. They specialize in making menswear that is designed to get you noticed. 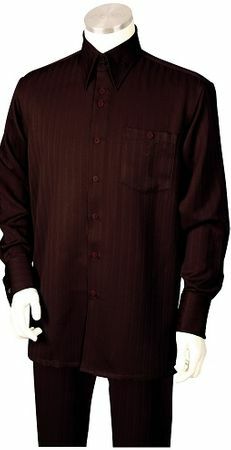 This brown tone on tone walking suit comes with pleated slacks that are ready for hemming. Made of Poly/Rayon.